Fantastic value for money and great service. 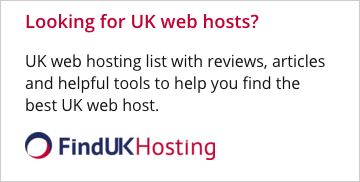 I have been a customer for a long time with many hosting accounts and addon domains within each account and I would highly recommend them. The best I've found so far. I was too newbie to transfer my data from my previous host and this is the reason I had to submit a ticket and they started working on it immediately. They were able to migrate everything properly and all aspects of my site and service work just fine. I don't usually take the time to write reviews, but when I notice a company comes high and above the standards of everyone else and makes me feel absolutely satisfied, I feel that it deserves our love and a positive review. Networkpanda is one of them. The guy who previously wrote he cannot update Wordpress posts must be joking, or is paid by a competitor to bash the company, or could be a temporary glitch. 3 years now I update all day 9 Wordpress sites with new posts amd photos, never had problems. Scott, the support tech who replied my ticket was extremely helpful in resolving a problem I had with my site, caused by an incompatible Joomla module. He guided me to update the Joomla module to the most recent version and all is fine now. I have my wordpress site (loaded with a lot of plugins) hosted there for 1 year now and I am happy with performance and uptime. Also they have fast support responses and feature rich client area and cpanel. Reviews over 2 stars are bought/manipulated. 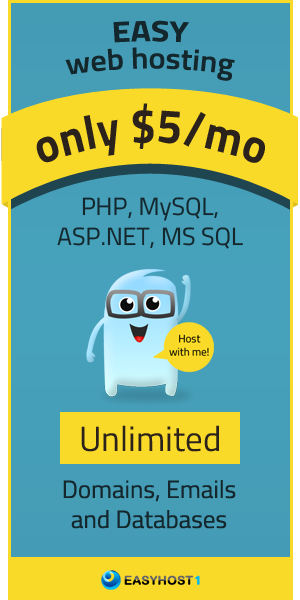 I've ever seen anything so bad than this hosting provider. Network panda says that their uptime is over 99% but it's more close to 50%. You can crash the whole server just by updating wordpress posts. Customer for 6 months now and no problems at all. My Wordpress and joomla sites work like a charm and fast. No downtimes until now and their helpdesk usually responds in minutes. Here is my experience in almost 2 months using this hosting. The 1st month it seams that all was on but troubles started the second month. My site were down the support rarely answered my tickets and even I asked for refund, the simply ignored me.